A professor with Liberty University, one of the largest conservative Christian universities in America, has been arrested by authorities in Virginia on charges relating to sexual exploitation of a child younger than 15. Liberty University told The Christian Post in an email on Sunday that Stephen Kilpatrick, 63, an associate professor of mathematics, "has been suspended pending the outcome of this matter." Kilpatrick was arrested on Wednesday and taken into custody by Bedford County Sheriff's Office, the Associated Press reported, after he traveled to meet a person he believed to be an underage female. 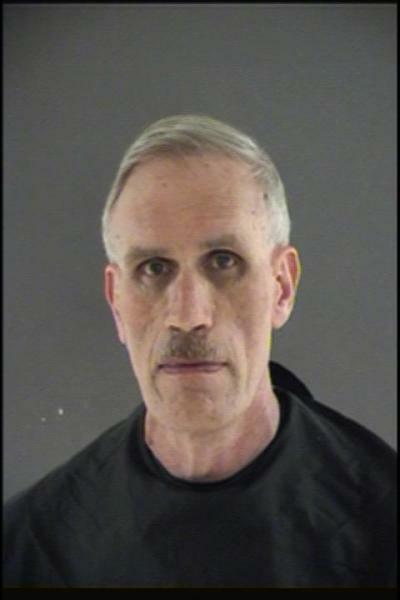 The professor is facing three counts of indecent liberties of a child younger than 15 years old, along with another three counts of using a communications systems to facilitate offenses involving children. Kilpatrick has been booked in the Bedford Adult Detention Center and denied bond. Other Christian schools have also been affected by such cases. Suzanne Lea Owen, a married mother of three, was arrested in April for having an inappropriate sexual relationship with one of her male students at Evangelical Christian School in Fort Myers, Florida. Owen, who taught upper school Bible and Spanish, was ordered by a judge not to have contact with anyone associated with Evangelical Christian School. The school's headmaster, John Hunte, said at the time that the school is "deeply saddened" and expressed "sincere sympathy to any and all victims of sexual assault."